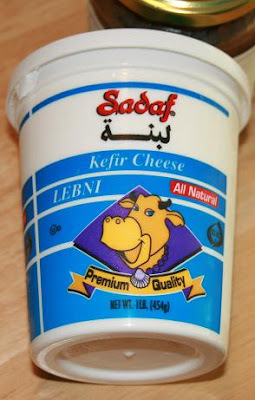 I just discovered that there is a Middle Eastern grocery store near our house. How exciting! One of my favorite things to do is shopping at odd import stores. I love finding unusual foods and products. It reminds me of the trips I have taken. This grocery store had some really neat stuff. They had a few European products as well. Freshly made pastries. 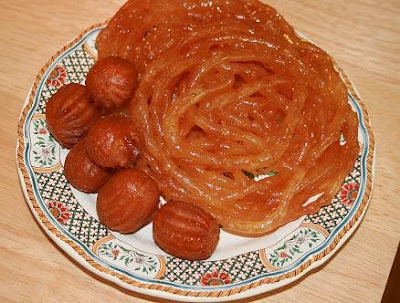 They are delicious- very sweet and flavored with honey and rose water. 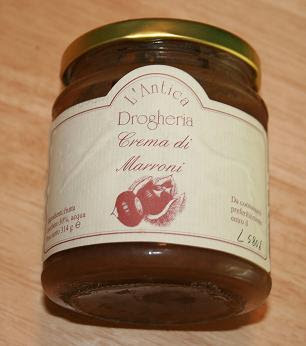 Chestnut cream from France. I love anything chestnut. Chestnuts remind me of my dad; we used to roast chestnuts together every winter. 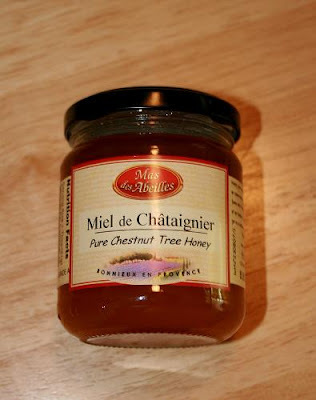 Chestnut tree honey from France. Puck. I had no idea what this was when I bought it, but it a cheese spread. It's delicious and tastes like a very mild brie. Instead of buying diamonds or having a fancy dinner out, I would much rather spend time in a cool import store looking for wonderful edible treasures. What can I say, I'm a cheap date.